In the mood for a good thriller? You’ll love these 5 movies like Gone, they’ll have you on the edge of your seat! 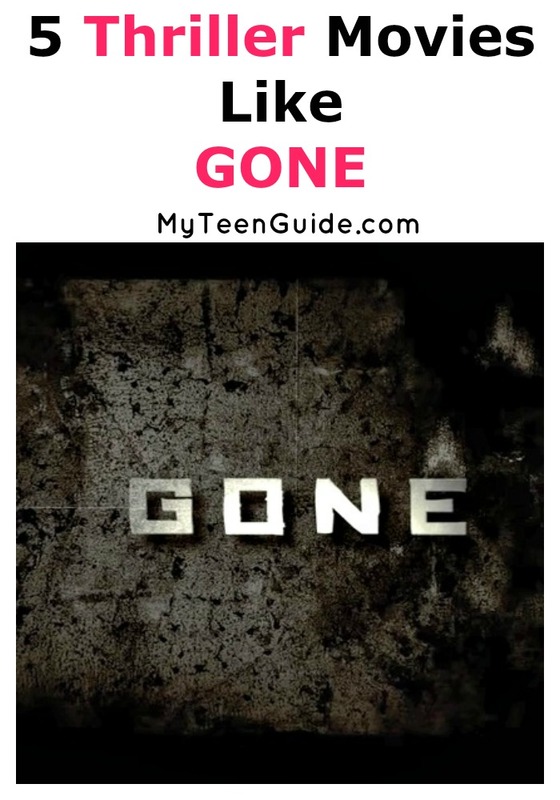 Gone is a 2012 thriller movie that is about Jillian Conway, who is convinced that her kidnapper has returned when her sister, Molly, suddenly disappears. Gone stars Amanda Seyfried as Jillian Conway and Emily Wickersham as Molly Conway. Here are five other great similar movies to watch. Untraceable is a 2008 thriller movie about Jennifer Marsh, an FBI Agent who is in charge of hunting down a serial killer who seems to be untraceable, as he posts live videos online of his victims. Untraceable stars Diane Lane as FBI Agent Jennifer Marsh and Joseph Cross as Owen Reilly. Taken is a 2008 action thriller movie that is about Bryan Mills, a retired CIA Agent, who finds out that his daughter, Kim and her best friend Amanda have been kidnapped by human traffickers, while on a trip to Paris. Mills sets out to find the two girls using the skills he learned while in the CIA. Taken stars Liam Neeson as Bryan Mills, Maggie Grace as Kim Mills and Katie Cassidy as Amanda. This is one of my favorite movies like Gone! The Call is a 2013 crime thriller movie about Jordan Turner, a seasoned 911 operator, who takes a call from a young girl, Casey, who has just been kidnapped by serial killer, Michael Foster. The Call stars Halle Berry as Jordan Turner, Abigail Breslin as Casey Welson and Michael Eklund as Michael Foster. The Disappearance of Alice Creed is a 2009 neo-noir thriller movie that is about Alice Creed, who is the daughter of a wealthy man and has been kidnapped and held hostage by two former convicts named Danny and Vic. The convicts demand money from Alice’s father in exchange for her return. The Disappearance of Alice Creed stars Gemma Arterton as Alice Creed, Martin Compston as Danny and Eddie Marsan as Vic. Prisoners is a 2013 thriller movie about Keller Dover, whose daughter Anna and her friend Joy have been kidnapped after the girls for a walk following Thanksgiving dinner. Dover decides to take matters into his own hands to find the girls as Detective Loki pursues multiple leads. Prisoners stars Hugh Jackman as Keller Dover and Jake Gyllenhaal as Detective Loki. Have you seen any of these other movies like Gone? Which is your favorite? I absolutely love Taken!